Booka Shade, Berlin-based duo Walter Merziger and Arno Kammermeier, return with new electronic music on their new album ‘Eve’ released on 1st November through Embassy One/Blaufield, preceded by first single ‘Love Inc’, released on 18th October 2013. 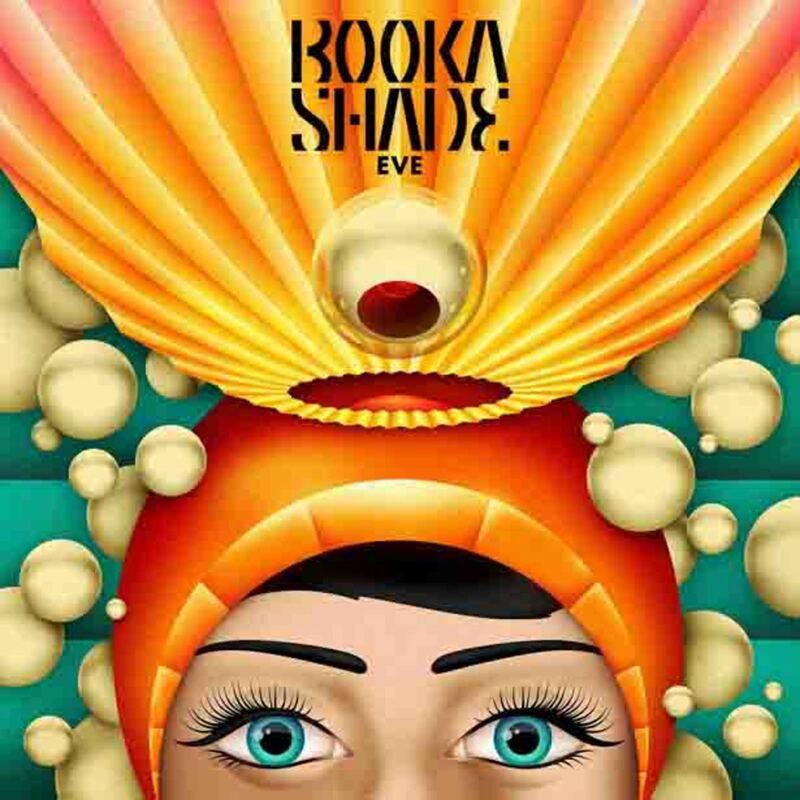 For their fifth studio album Booka Shade wanted to tell a new story, a story which represented a new beginning for them after they had almost split up during the first half of the production. In order to create something exciting they needed to be somewhere exciting and in search of inspiration headed to the UK home of electronic music, Manchester, to record at the historic Eve studios, a residential vintage recording studio. This is where they found themselves together again, where the music came to life and why the album is named after the studio. The 12 track album includes special guests Fritz Helder (Azari & III), Fritz Kalkbrenner, and Groove Armada’s Andy Cato on trombone. Artwork was conceived and designed by La Boca to provide a rich and vivid visual accompaniment to ‘Eve’. 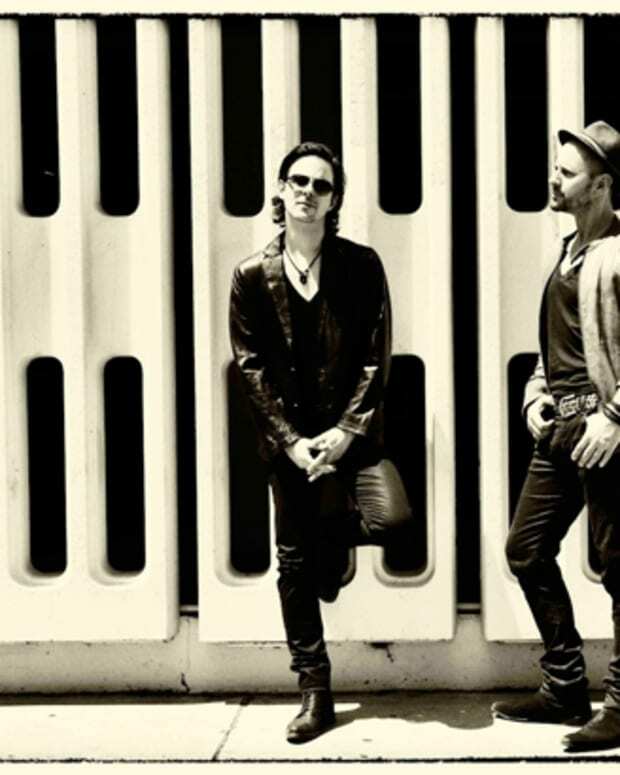 Booka Shade singles have historically been both underground sensations and club hits (such as ‘Mandarine Girl’ and ‘Body Language’) and new single ‘Love Inc’ looks set to follow in those footsteps. ‘Love Inc’ is infused with pure club sound, paying a contemporary homage to Chicago’s former king of house, Lil Louis, whose 1992 hit ‘Club Lonely’ serves as the track’s sample. 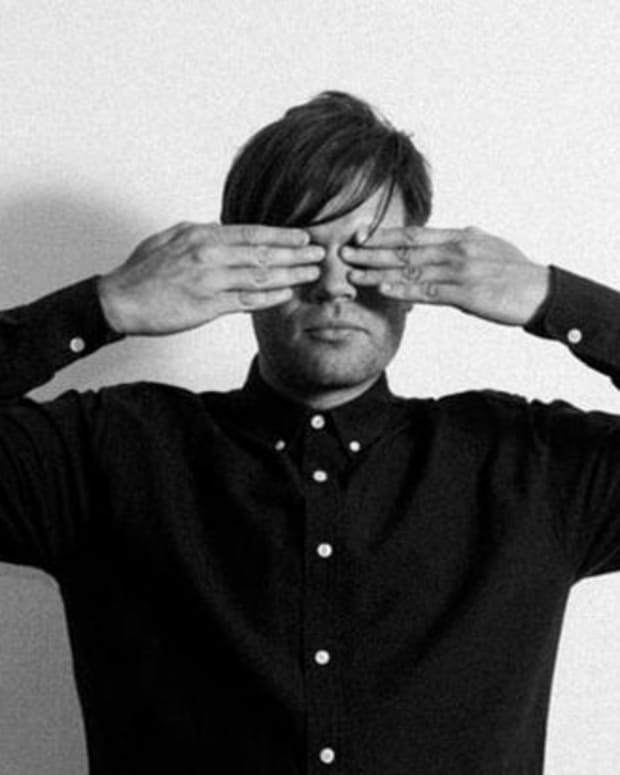 Friend and art director Thomas Hayo was brought on board to direct the song’s music video in the vein of their last collaboration on “Sweet Lies”. Details to be announced. 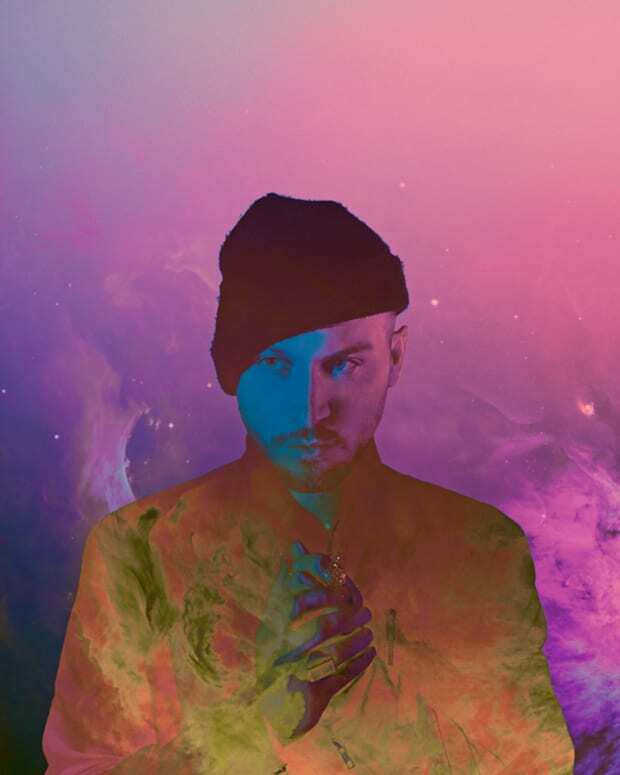 Remixes come from artists including: Hot Since 82, Butch, Emperor Machine and ABBY.